The best part ab out being a REACH Scholar is having an opportunity to pursue my goals. 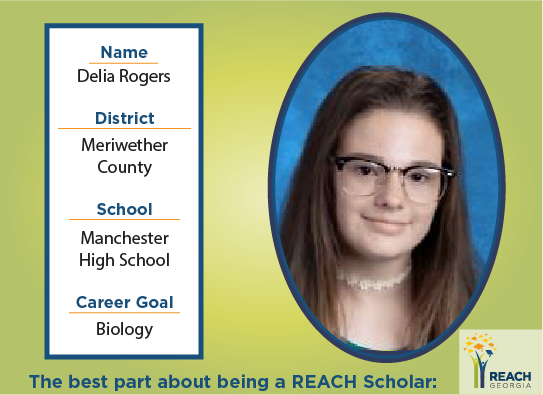 I’ve benefited from my involvement with REACH by being provided a Mentor to help ensure that I am on the right path. I have realized that I have many more opportunities available to me than I initially thought.